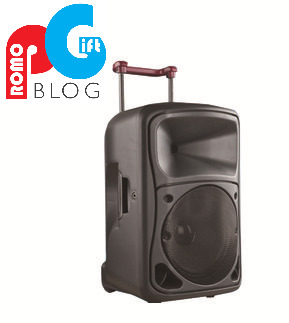 Everybody loves music, which is one of the main reasons that speakers make such great promotional gifts. The popularity of the speakers combined with a unique and innovative design can really help to create the perfect promo gift. This type of speaker is clearly an extremely high-end gift, which will ensure consumers feel like a valued part of your business. This is especially the case when you look into the features, including which include the use as a guitar amp, a radio and its Bluetooth functionality. Making your customers feel valued is important, because it will lead to repeat purchases and recommendations to others. If given away during a gift with purchase (GWP) campaign, this will add a massive incentive for your customers to purchase for you, and will ultimately drive sales. 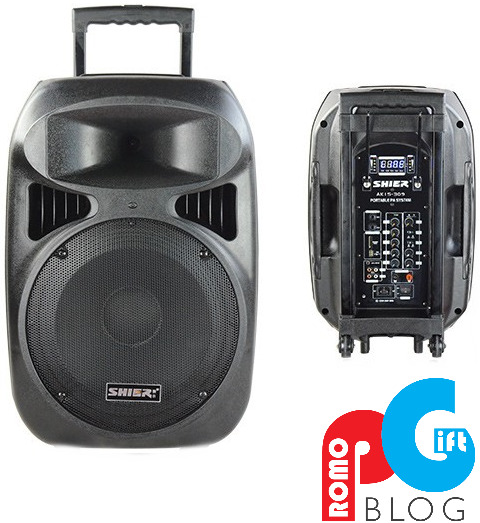 As a product that will often be used in public, such as at parties or while playing Karaoke, the speaker will continue to benefit you - as long as you full utilize the large and highly visibly branding area. This large branding area, combined with the visibility will increase brand exposure and awareness of your brand. The product itself will impress potential customers, and show that you value all your customers.